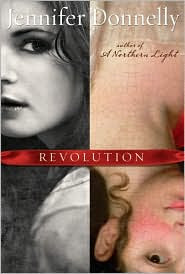 I mentioned last week how much I LOVE Revolution by Jennifer Donnelly. And I still don't think I gave it enough credit. Seriously, friends, this book is so packed with power, I've read it twice already. It had the same effect on me both times-- I felt empowered. This book is one of very few that really got inside me, ripped out my heart, healed it, and changed how I look at the world. It is truly my favorite book at the moment. Everyone should read it. "Two girls, two centuries apart. One never knowing the other. But when Andi finds Alexandrine’s diary, she recognizes something in her words and is moved to the point of obsession. There’s comfort and distraction for Andi in the journal’s antique pages—until, on a midnight journey through the catacombs of Paris, Alexandrine’s words transcend paper and time, and the past becomes suddenly, terrifyingly present." I literally loved everything about this book. It is a masterpiece of everything we as writers strive for. The setting-- Paris-- well, how can you not love it? And this book gave a fabulous look at Paris now, and Paris during the French Revolution. I loved the history; whenever I learn something in a book, it gets bonus points. The writing itself is gorgeous and evocative while still remaining true to Andi's voice. The plot was fascinating and page-turning. I loved the mysteries of the past, and how they wove with the present. It was brilliantly executed, with multiple plotlines weaving expertly in and out of the story. But most of all, I loved the characters. Andi, the protagonist, is...complicated. And depressed. You would think spending a book with a depressed character would be, well, depressing. But I grew to love Andi, and to want the things she wanted for herself as desperately as she did. Alex, the character in the diary Andi finds, is complex and fascinating. To watch both these characters change throughout the book is what makes it so incredible. The emotional power of Revolution is staggering. 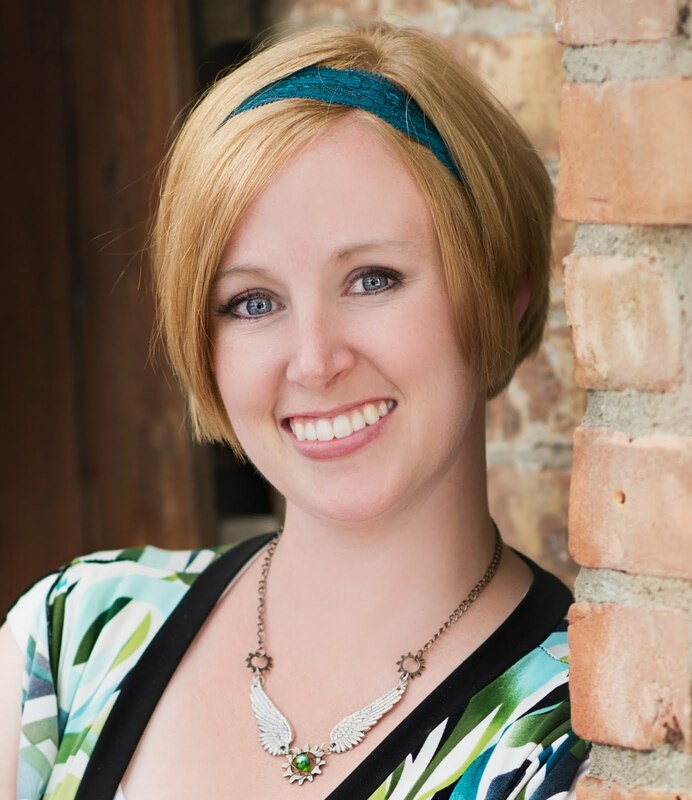 On Jennifer Donnelly's webpage, she talks about her inspiration for writing this book. She wrote it to find answers to how we can live in a world that is so full of cruelty. This brilliant and gorgeous book helped me find an answer to that same question. I've heard such great things about this book. Another stellar review. I'm so STOKED that I have this book on my shelf! As soon as school is done, I'll be reading this! Revolution sounds great. Also just saw that you won a query critique and wanted to say congrats! You have now tempted me to somehow get my hands on this wonderful book. You have received a "Freinds for the Journey" award from me. Check it out! Paris and history? Sounds like my kind of book. I'll have to remember it. I read this book over my last vacation. I've been a fan since I read a Northern Light. She really is amazingly talented! Your review makes me want to read this! I read Northern Light and enjoyed it.